Jeppe Buk is Area Director for Banking Business Concepts (business development) in Jyske Bank, the third largest bank in Denmark. Responsibilities include cards/payments, account products, lending products, customer concepts and pricing, branches and compliance. 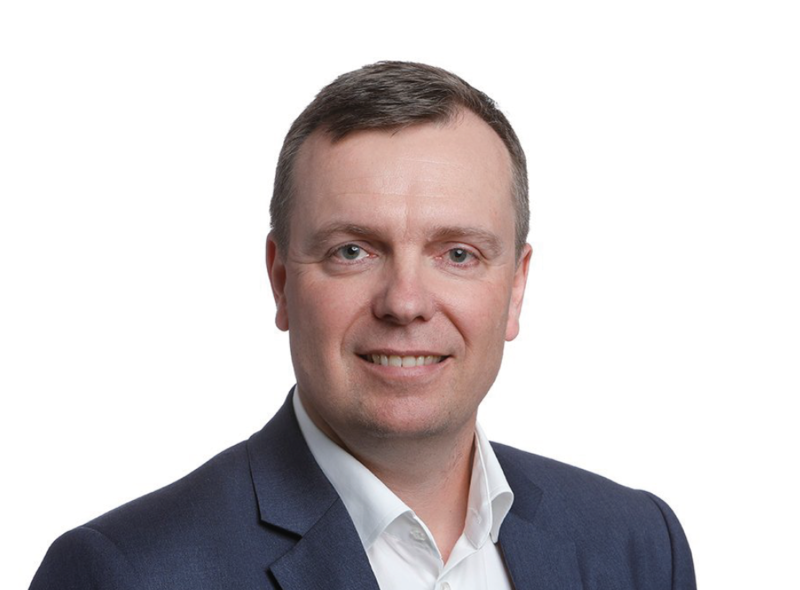 Jeppe has a background in IT (private company and within banking), and has a strong focus on digitalization, optimization and new business models.